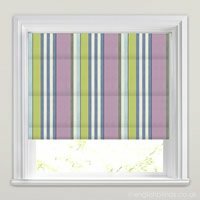 With their fabulous vintage styling and soothing lilac tones, these stylish made to measure roman blinds are the perfect way to create a luxurious and timeless look in any kitchen bedroom or living room. 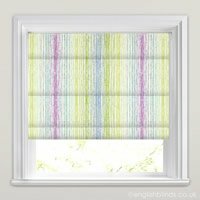 Fully lined and featuring child safety features for peace of mind, they are guaranteed to add the wow factor to any window of the home. 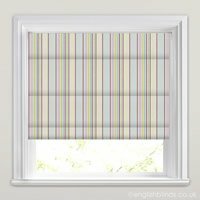 Quality of Blind Excellent, very reasonable priced! Well Done English Blinds I will use again. Excellent service. Really good quality blinds, I have purchased two, both blackout. Really happy with them and would use English Blinds again. Very pleased with everything from ordering to delivery and especially the look of the design we chose.